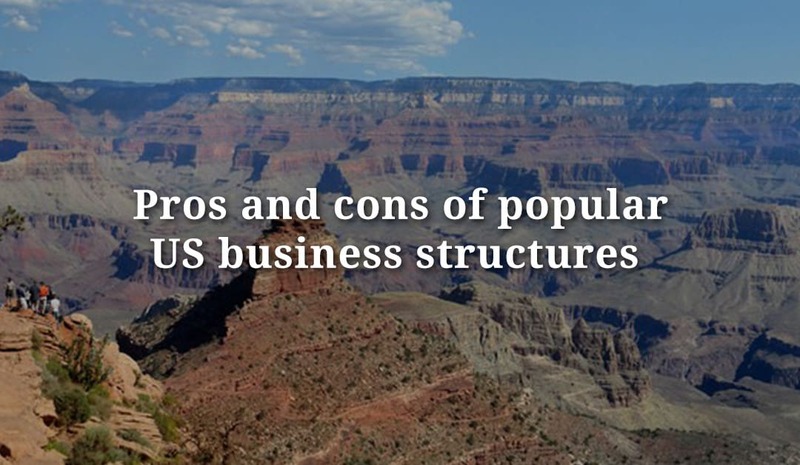 When it comes to US business structures, choosing the right one makes all the difference. One structure does not fit all so you must look carefully at the pros and cons of each type to determine what works best for your particular business. Let’s take a look at the most common structures and break down the advantages and pitfalls of each. This structure is basically an individual ownership and is definitely the easiest and least complex structure you can choose. It is quick and easy to set up and from a tax perspective it is the least, well, taxing. Individually-owned companies don’t need to file any business tax returns, as their business activity is reported on the owner’s individual tax return (Forms 1040 or 1040NR for US residents and non-residents, respectively). Sole proprietors are considered ‘self-employed’ by the IRS so they must pay the 15.3% self-employment tax in the US which contributes to Medicare and Social Security. The single biggest issue with a Sole Proprietorship is that individual owners aren’t afforded any liability protection. Any lawsuits or damages associated with the business could be assessed against the owner’s personal assets. Note that this applies to whatever you the owner ‘owns’, whether it’s a business or real estate. This is far and away the most popular business structure, as it provides a ‘best of both worlds’ approach to taxes and liability. An LLC provides the limited liability features of a corporation but the tax efficiencies and operational ease of a partnership. Personal assets are protected. You can choose the LLC structure as an individual or as a partnership and the company is ‘disregarded’ for tax purposes. Basically, this means that all business income (both profits and losses) flows through the individual’s (or partner’s) personal tax return. It is not taxed as a separate business entity. An LLC allows for an unlimited number of members; but if it has just one owner, it will be taxed as a sole proprietorship. Each member’s pro-rata share of profits represents taxable income – whether or not a member’s share of profits is distributed to him or her. As a member of an LLC, you are not allowed to pay yourself wages. An LLC doesn’t have eternal life: If you or a partner dies or goes bankrupt, the LLC is dissolved. If the LLC has more than one member, the company will need to file a separate partnership business tax return. The income from this return is then reported on the partner’s individual tax returns. An S corporation is a corporation that is treated, for federal tax purposes, as a pass-through entity. An S corporation protects the personal assets of its shareholders. Shareholders are not personally responsible for the debts and liabilities of the company, so there is no worry about creditors coming after personal assets to pay the business’ debts. Any business income or loss is “passed through” to shareholders and reported on their individual tax returns. The great part of this is that business losses can offset other income on the shareholders’ tax returns and reduce their tax liability. There are initial costs to incorporate the business and, while they aren’t excessive, sole proprietors are immune to these particular expenses. There may even be ongoing fees, depending on the state in which you incorporate. Mistakes or failure to file required tax forms may result in the dissolution of the S Corp. Increased scrutiny by the IRS is common, as amounts distributed to shareholders can be either dividends or salary. Note: S corporations are generally not recommended for US residential real estate investment as it may be difficult to obtain a mortgage in the name of an S corporation, especially if you are a non-resident alien or purchasing the property from a trust. C corporations are separate entities that can sue and be sued. From a tax standpoint, they are separate taxpayers, paying tax at special corporate tax rates that differ from those applicable to individuals. The greatest benefit of a C corporation is that they are considered an entity completely separate from its shareholders, so they provide great protection from liability. 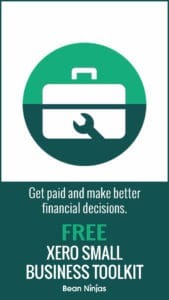 Investors can control individual taxable income (and thereby their tax bracket) by manipulating the amount and timing or distributed dividends. The ability to use a medical reimbursement is one of the great things about C Corps. The corporation can deduct all medical payments up to a set dollar amount, and the shareholders/employees enjoy this benefit tax-free. The set dollar amount is determined by the company, not the IRS! One of the biggest disadvantages to C corporations is the dreaded dual-taxation. Profits earned within the corporation are subject to taxation at the corporation level at the nearly 40% tax rate. Once the profits are distributed to shareholders in the form of dividends, they are taxed again at the individual level. C corporations complicate things. They are required to file a host of forms, including an annual tax return via Form 1120, taxes on salaries and other employee compensation, and profit distribution to shareholders (Form 1099-DIV). Unlike LLCs and S corporations, the profits do not flow through to the shareholders until they are distributed as dividends. As you can see, there is lots to think about when choosing the best business structure for your business! We highly recommend that you contact a qualified attorney and tax specialist before making any decisions. Only with an in-depth view of the company’s goals, priorities and potential liabilities can a professional advise you on the best structure to support your company’s long-term success. Greenback Expat Tax Services specializes in the expert preparation of US expat taxes for Americans living abroad. To learn more about US business structures or to have us prepare your US tax return, please contact us today or click here to get started!